Digital Archives Contains some scanned issues of MGH Bulletin, MGH News, News of MGH, and pamphlets. Ether Dome See the Ether pages for more information. Annual Report of the Massachusetts General Hospital, 1814- . Post-1913 Reports are available in the MGH Archives. Some Account of the Medical School in Boston, and of the Massachusetts General Hospital. Boston: Phelps and Farnham, 1824. Bowditch, Nathaniel I. A History of the Massachusetts General Hospital (to August 5, 1851). Boston : J. Wilson & Son, 1851. The Moseley Memorial Building: Dedicated October Sixteenth 1916. Boston: Merrymount Press, 1916. Massachusetts General Hospital. Reception to the Massachusetts General Hospital Physicians, Nurses, and Employees who Served in the Great War, June 9, 1919. Cambridge [Mass. ]: University Press, 1920. Memorial & Historical Volume, Together with the Proceedings of the Centennial of the Opening of the Hospital. Boston: Griffith-Stillings Press, 1921. Myers, Grace W. History of the Massachusetts General Hospital, 1872-1900. Boston: Griffith-Stillings Press, . Washburn, Frederic A. 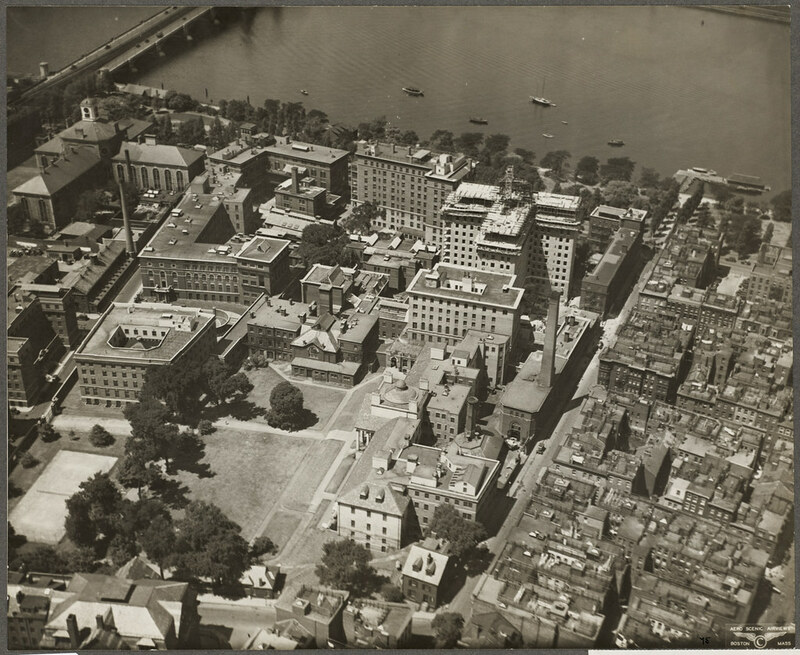 The Massachusetts General Hospital; its Development, 1900-1935.Boston, Houghton Mifflin Company, 1939. [Contact MGH Archives for use]. Emerson, Haven. The Baker Memorial, a Study of the First Ten Years of a Unit for People of Moderate Means at the Massachusetts General Hospital. New York: The Commonwealth Fund, 1941. These issues and previous issues are available in the MGH Archives. MGH News Selected issues available online. The World of MGH Selected issues available online.